It's great to meet you! We'd love to get you connected to our community! Graduating soon? Let us know! Download and Print the Application Here!  See what's happening and get connected at Gator Wesley this week! Make a payment to Gator Wesley! Pay for an Event or T-Shirt! How we can pray for you? Got questions? Get in touch with Gator Wesley! At Gator Wesley, students are invited into an authentic community that encourages a life with Jesus as they discover who they are becoming, and how they are connecting to their community and to the world. Copyright 2019, Gator Wesley Foundation. All Rights Reserved.